Seoul’s skyline is vast and ever changing. We take a look at several key structures that perfectly combine the old with the new. These are some of most amazing buildings in Seoul that make the vibrant city what it is today. 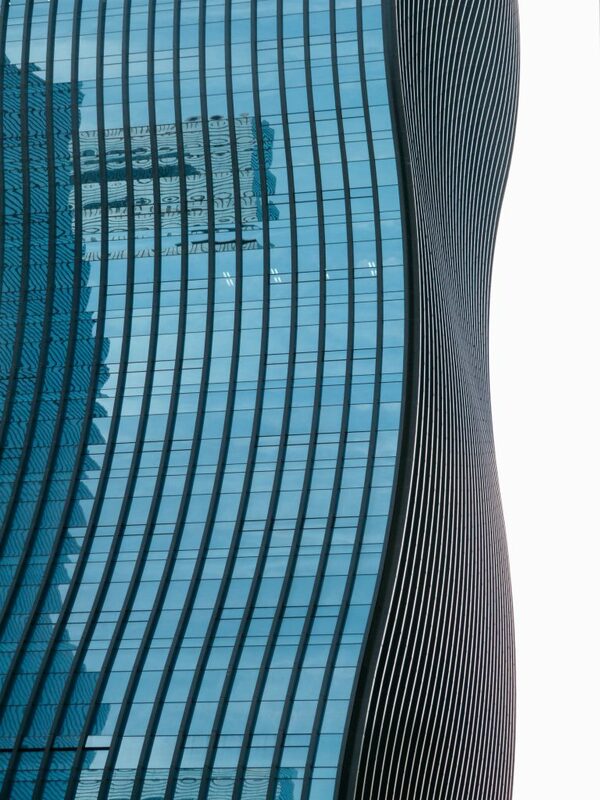 The iconic 63 building stands at 250 meters (820 ft) tall. When it was opened in 1985, it was the tallest building outside of North America. Today it is the tallest gold-clad structure in the world and is home to Seoul’s first aquarium as well as an art gallery on it’s top floor. 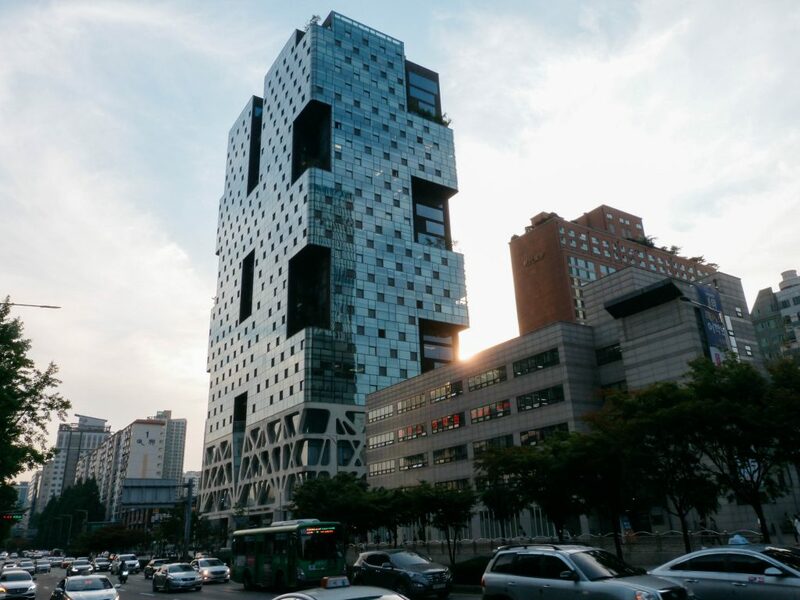 The building sits on Yeouido Island. One of Seoul’s most extravagant modern buildings, Dongdaemun Design Plaza, completely transformed the surrounding area of Dongdaemun. Design by Zaha Hadid and Samoo, the structure is a major urban development landmark in Seoul. Its distinct neo-futuristic features stand for power and elegance. 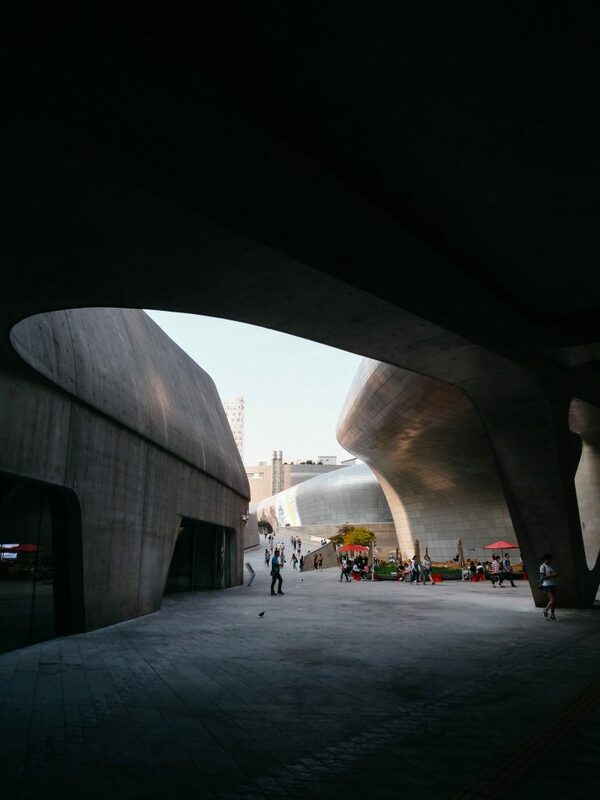 It’s no wonder that the building holds the bi-annual Seoul Fashion Week and is also home to countless art galleries and exhibitions. The 123-floor Lotte World Tower was completed in March 2016. It is currently the world’s fifth tallest building, standing at 554.5 metres (1,819 ft). The design of the building was inspired by Korean ceramics and writing brushes. The tower houses various galleries, cafés, a luxury hotel, as well as a skywalk and an observation deck. 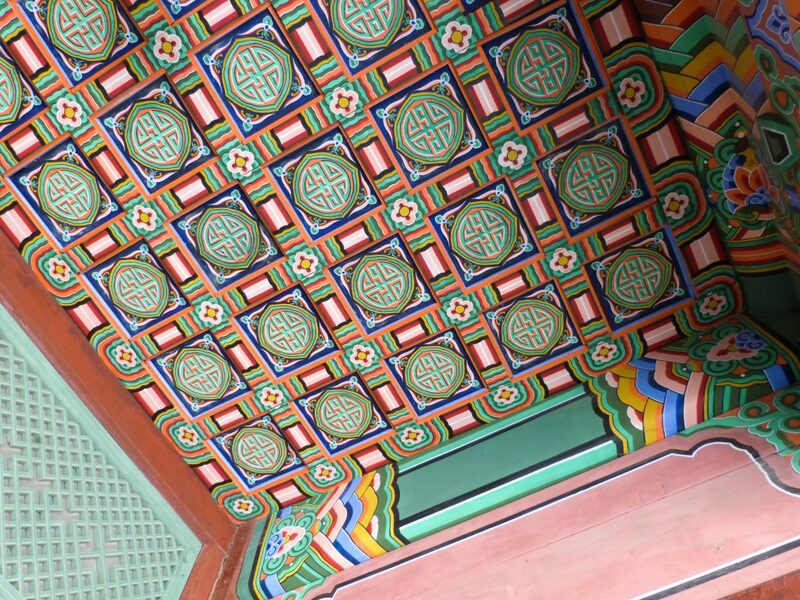 When talking about Seoul’s amazing buildings its ancient main palace should not be forgotten. The biggest of the five grand palaces in the city was built in 1395, and is a major tourist attraction. 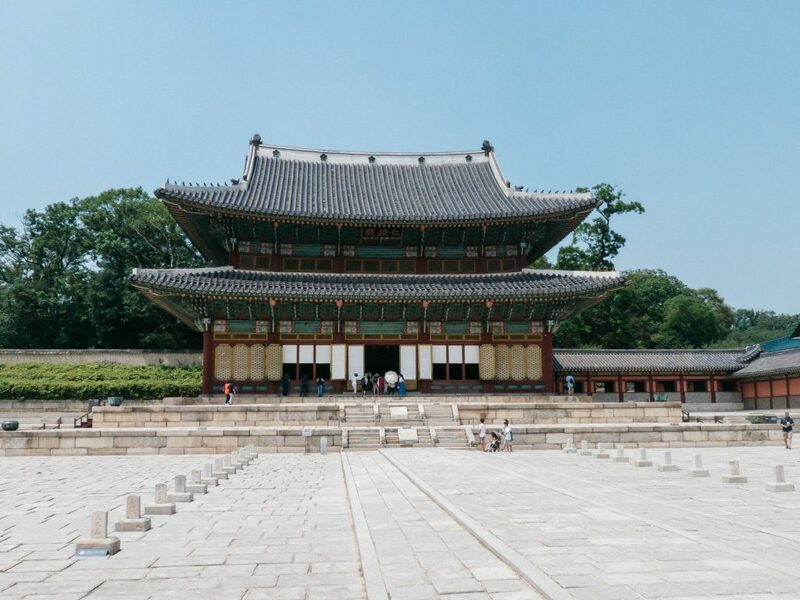 The palace served as the home of Kings of the Joseon dynasty, as well as the government of Joseon. The Leeum Samsung Museum of Art in Seoul displays a mix of traditional and modern artworks by different Korean and international artists. 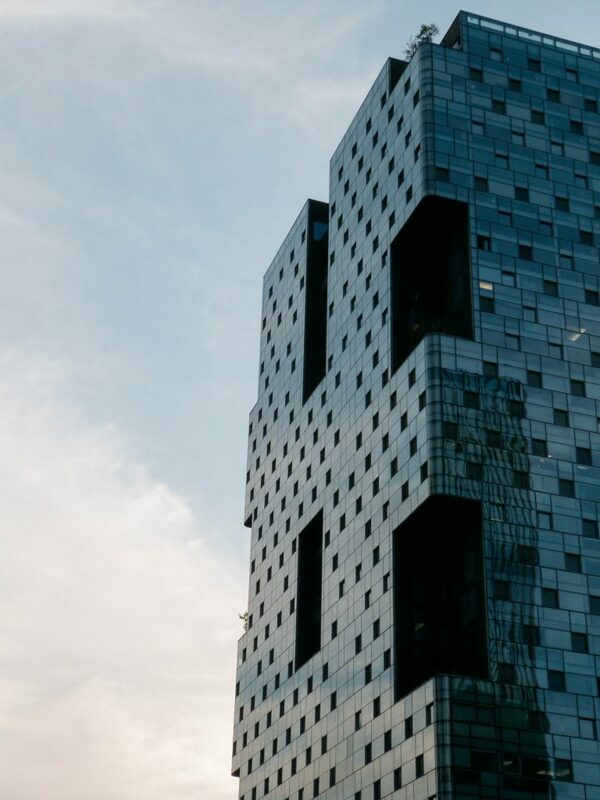 The building is often regarded a piece of art itself and was designed by the internationally renowned architects, Mario Botta, Jean Nouvel, and Rem Koolhaas. The museum consists of two buildings, MUSEUM 1 and MUSEUM 2. The former displays traditional forms of art such as paintings, calligraphy, and ceramics, whereas the latter focuses on modern and contemporary art. 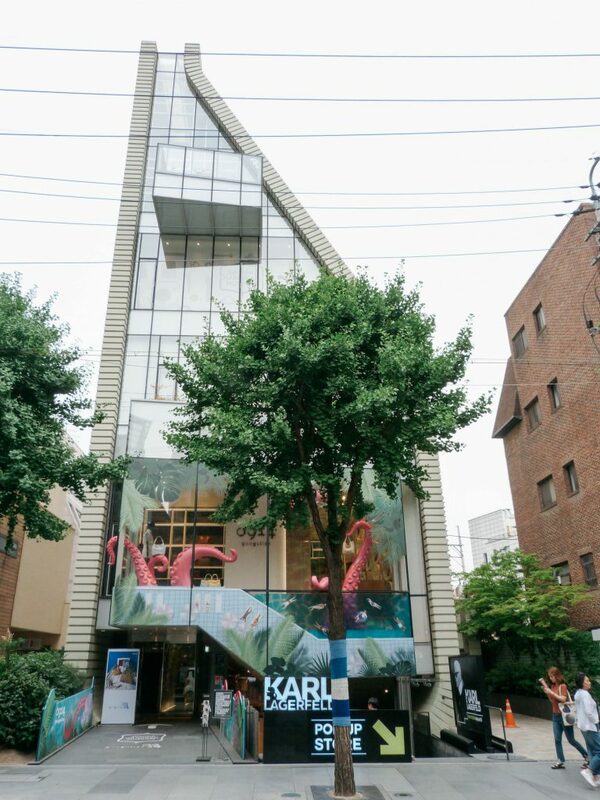 It’s hard to miss this beautiful museum in Seoul’s Garosugil district. The building itself was designed to look like a handbag! In fact, the museum displays over 300 bags dating from the year 1550 to modern times. 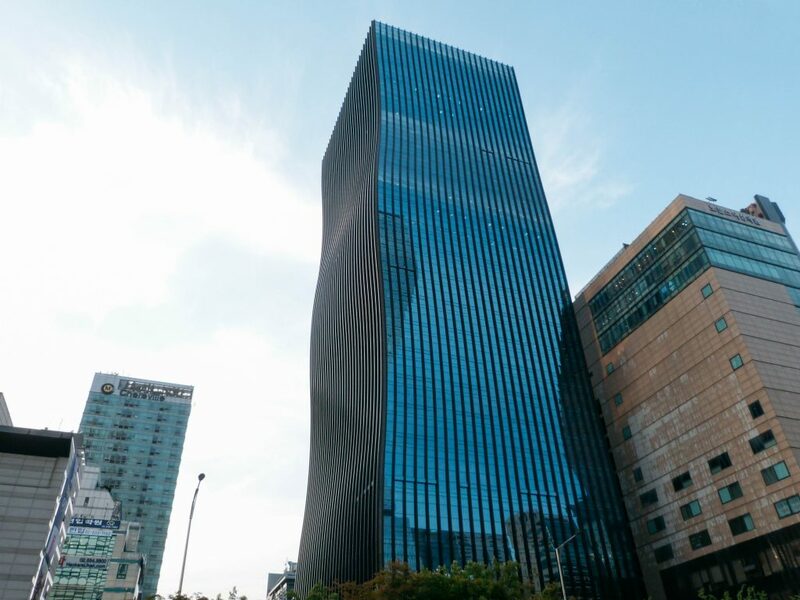 The 117 meter (383 ft) tall Boutique Monaco is a residential skyscraper in Seoul’s Seocho district. The building has 27 floors and 172 apartment units. Design by architect Minsuk Cho, the structure gained so much international fame and admiration that it won the 2008 Silver Emporis Skyscraper Award. Designed by ArchitectenConsort, the Seocho Garak Tower East is a beautiful 24 storey skyscraper in Gangnam, Seoul. The construction of the building was completed in 2011 after three years of planning and building. 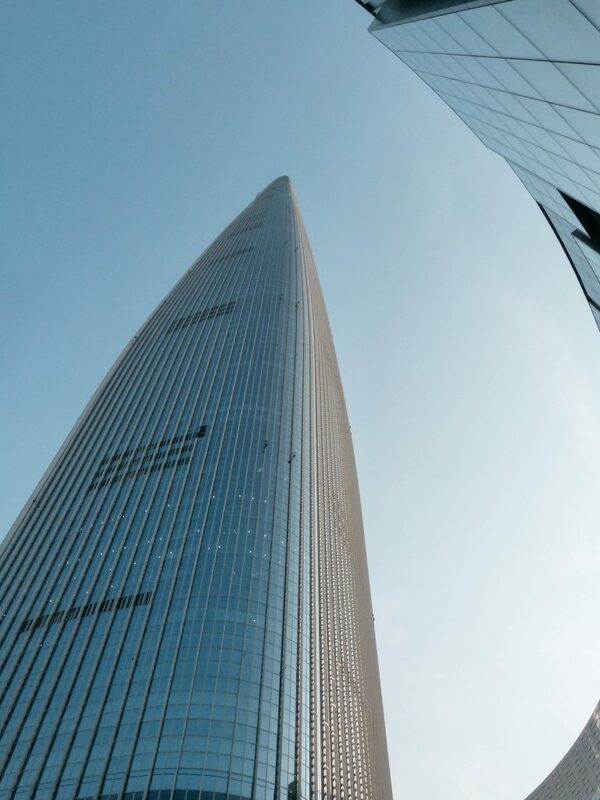 Today, the building stands at 130.1 m (427 ft) and is a remarkable addition to Seoul’s skyline. The Seoul National University Museum of Art ( SNUMoA), is a museum located on the premises of Seoul National University. 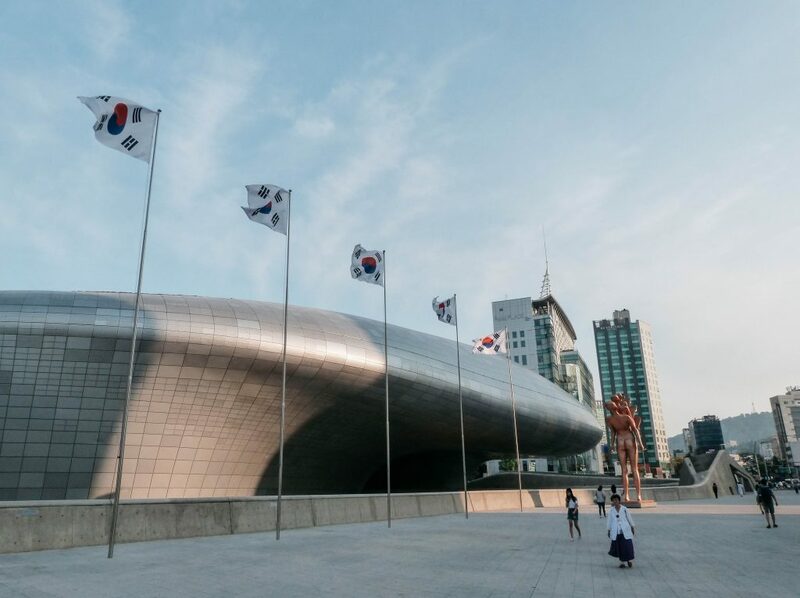 The museum is often considered Seoul’s center for the arts as it holds regular and temporary art exhibitions displaying work from Korean and international artists. The museum also has a strong focus on design and supports local artists and designers to get their careers started.